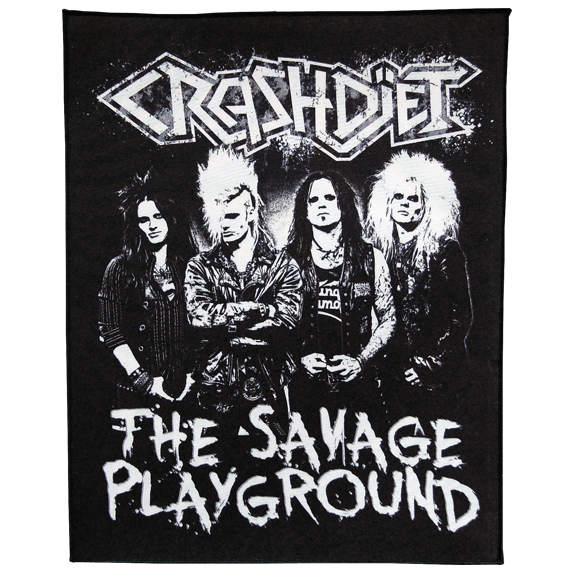 Finally, the first CRASHDÏET backpatch ever available! Fits nicely on your jacket for sure! Now I can wear my jacket with pride ! Definitely one of the best things I've bought in a while. This awesome patch will look brilliant on the back of my denim vest. Top quality, design and... band ;). You can never go wrong with CRASHD?ET merchandise!